JTS Landscaping is a commercial and residential full service landscaping company committed to providing customers with innovative designs. Whether renovating an already existing landscape or installing a new one, JTS is equipped to handle any outdoor space with care. 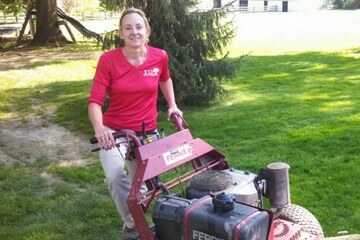 Since 1993, we’ve provided quality landscaping services throughout beautiful northeast Ohio. 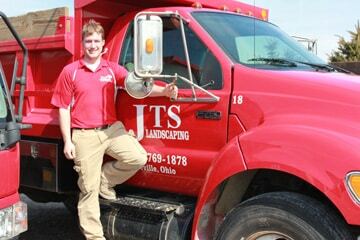 JTS Landscaping is fully insured for commercial and residential landscaping projects so our clients are confident we can turn their vision into a reality. Joe and his red pick-up began their journey. 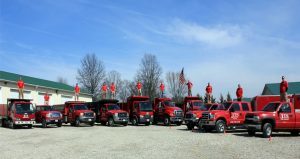 Since then JTS Landscaping has more than quadrupled in size. 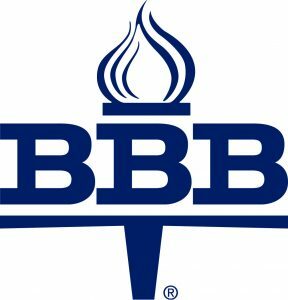 Since 1994, we have completed over 12,000 projects for homeowners across northeast Ohio. President / Design / Sales One of the most admired men in the landscaping industry, Joe's unmatched creativity and work ethic is the foundation of JTS. 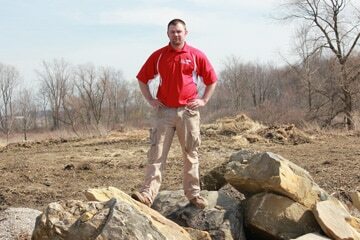 Joe's love of the landscaping industry shows in every completed job and satisfied customer. Sales-Design / Project Manager Celebrating 20 years with JTS Landscaping, Danny's dedication and knowledge is a staple to JTS. Danny works closely with his clients to deliver a job well done on time and on budget. 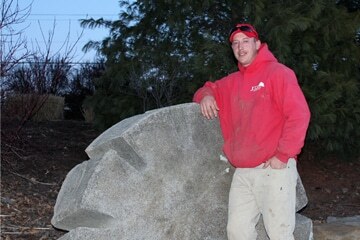 Hardscape Foreman With over 25 years of experience Tommy has lead our hardscape crew with precision and poise.  No job is too small, no job is too large. 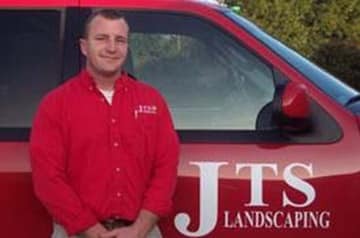 JTS Landscaping Inc. looks to hire individuals who are committed to our mission of providing complete and professional design, installation, and maintenance of our landscape projects. Our employees are recognized for their motivation and work ethic. 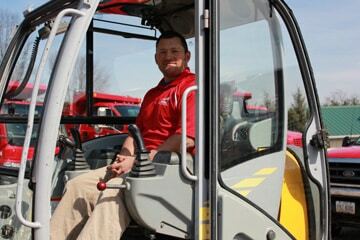 We encourage and support our employees in their desire to learn different areas of our landscaping operations and participate in industry training opportunities. We are always looking to expand our team with great people!